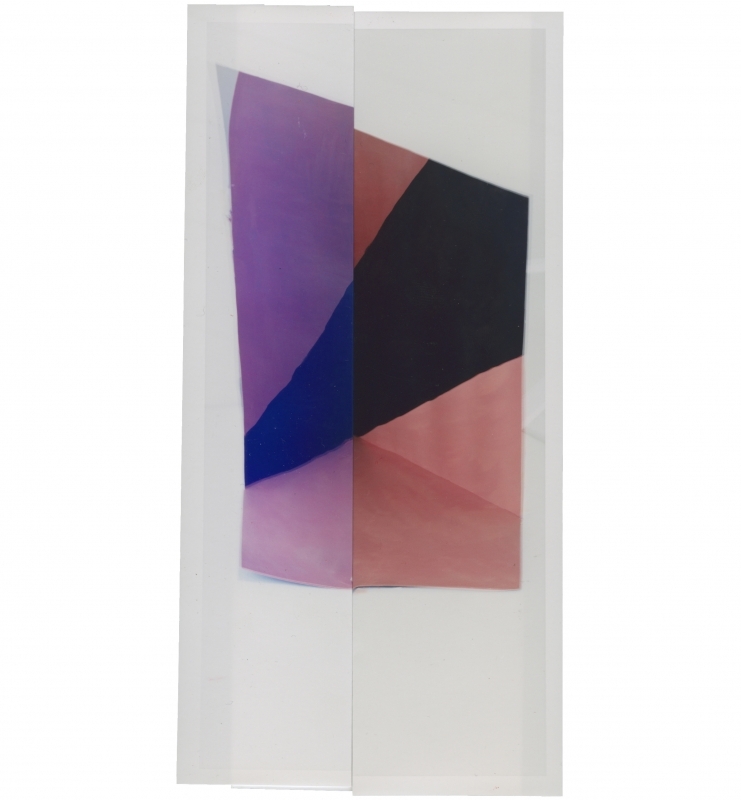 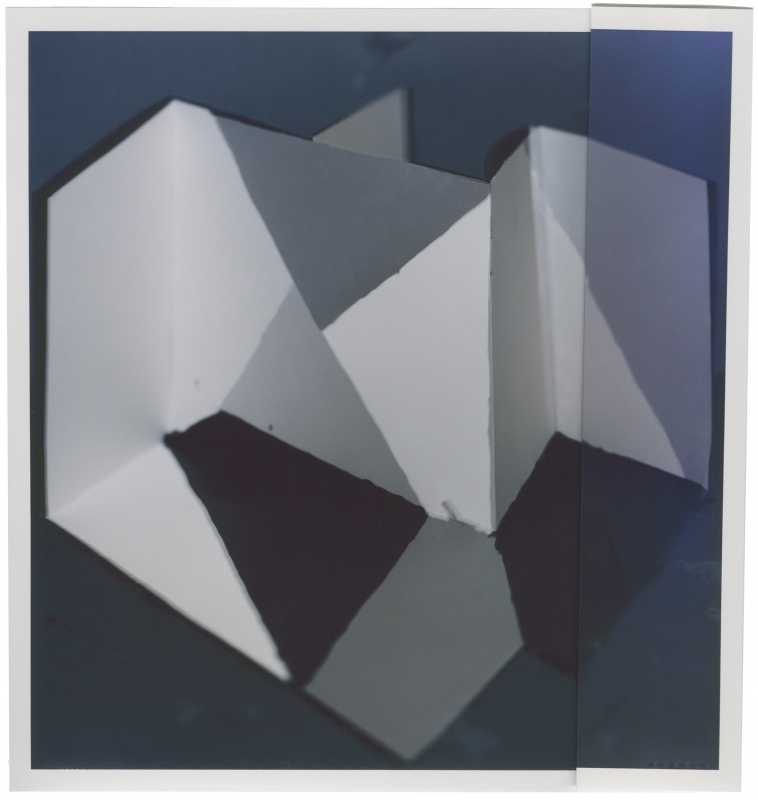 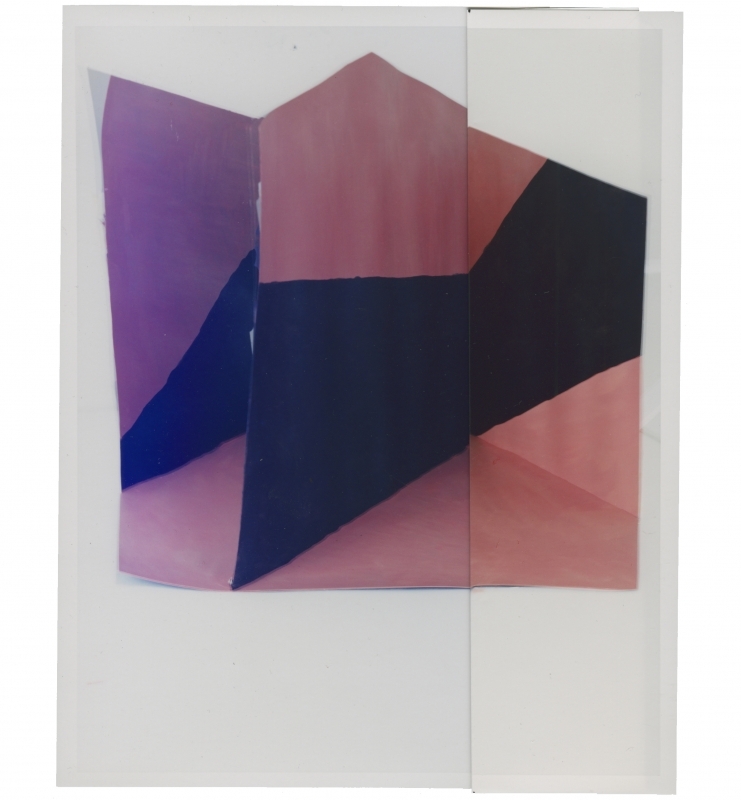 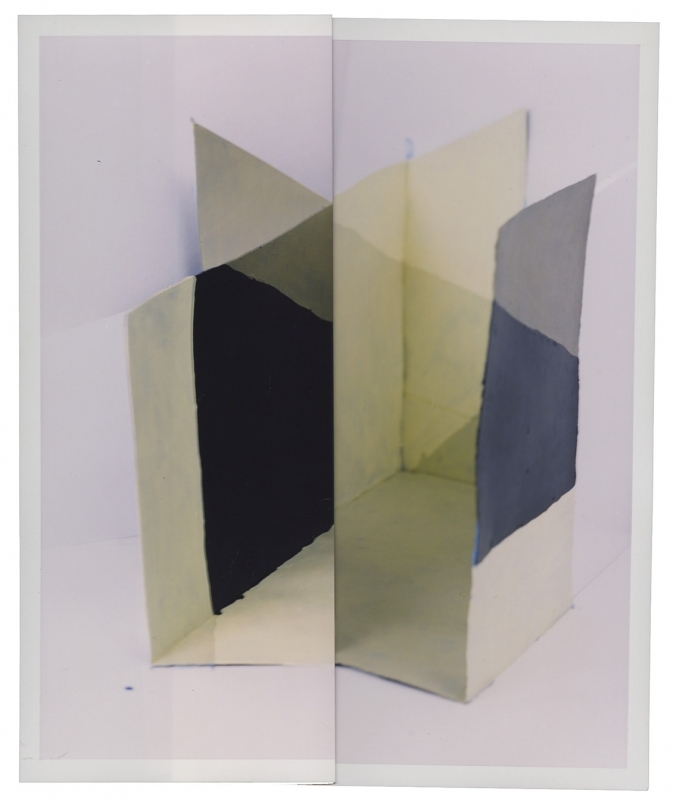 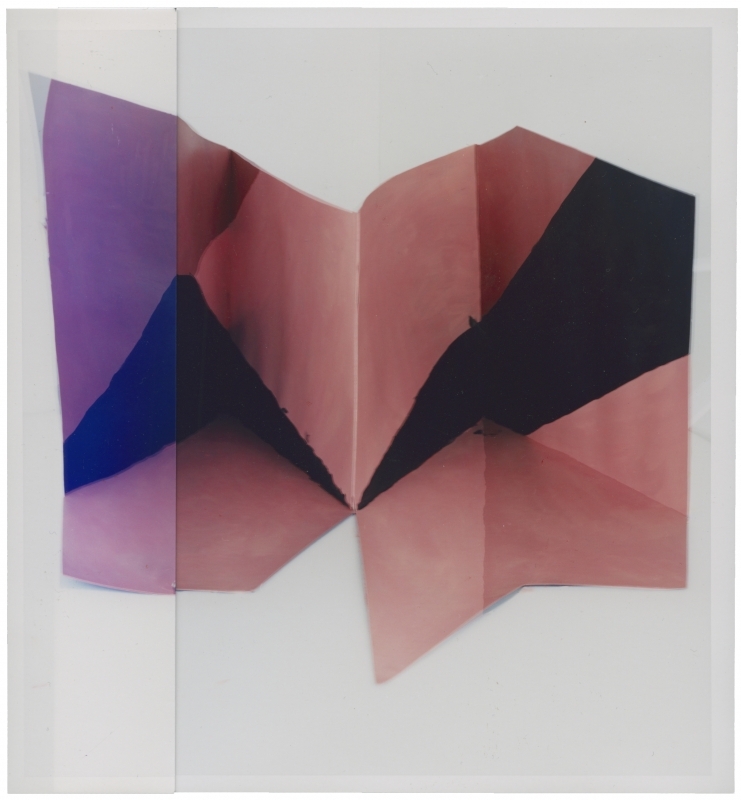 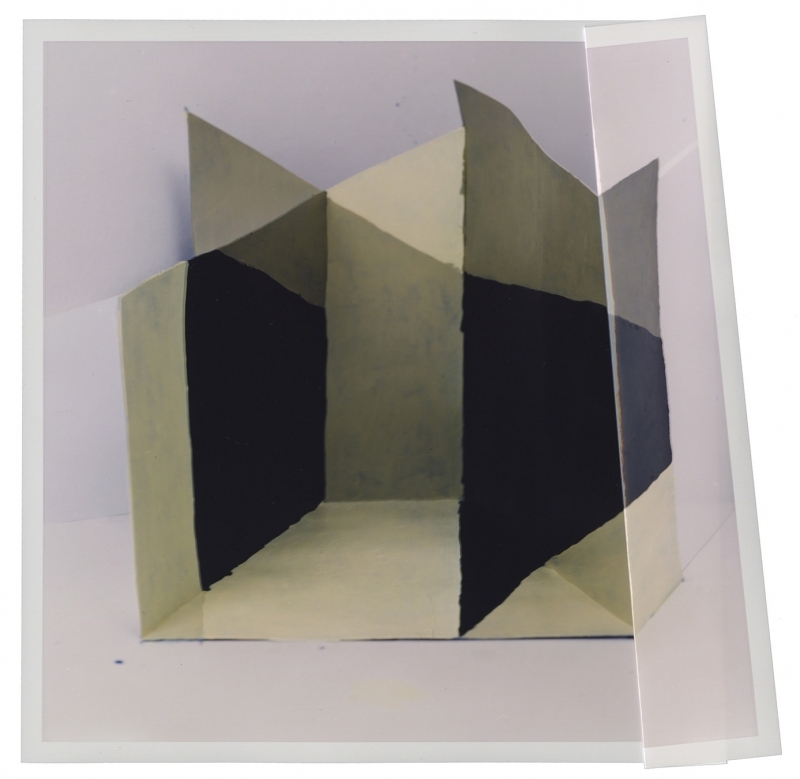 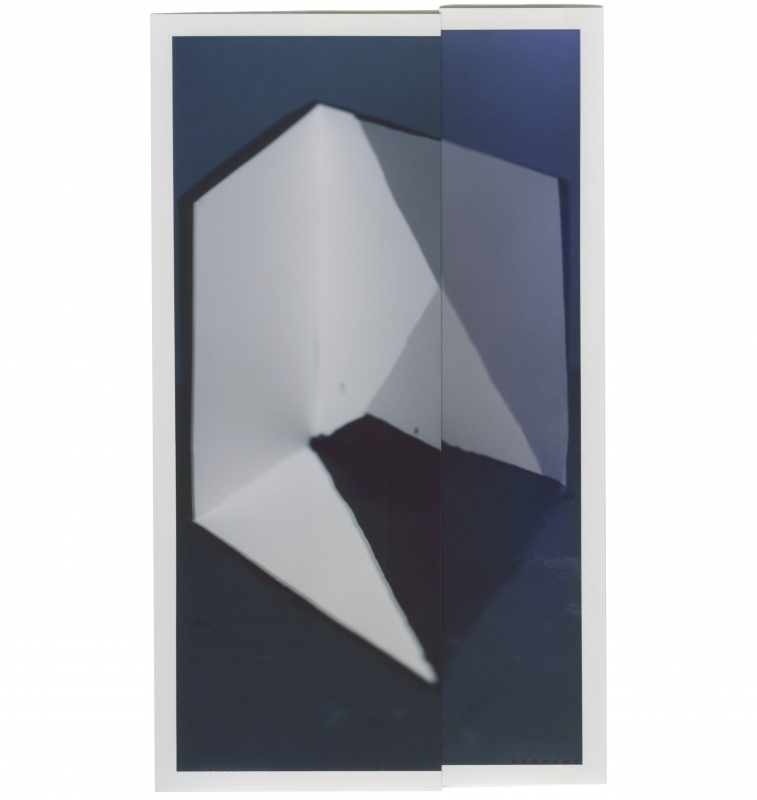 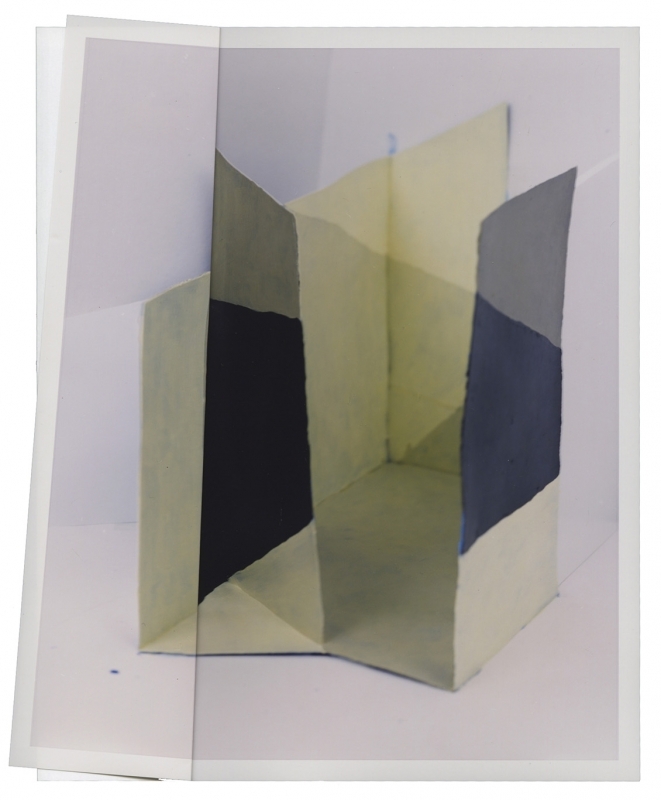 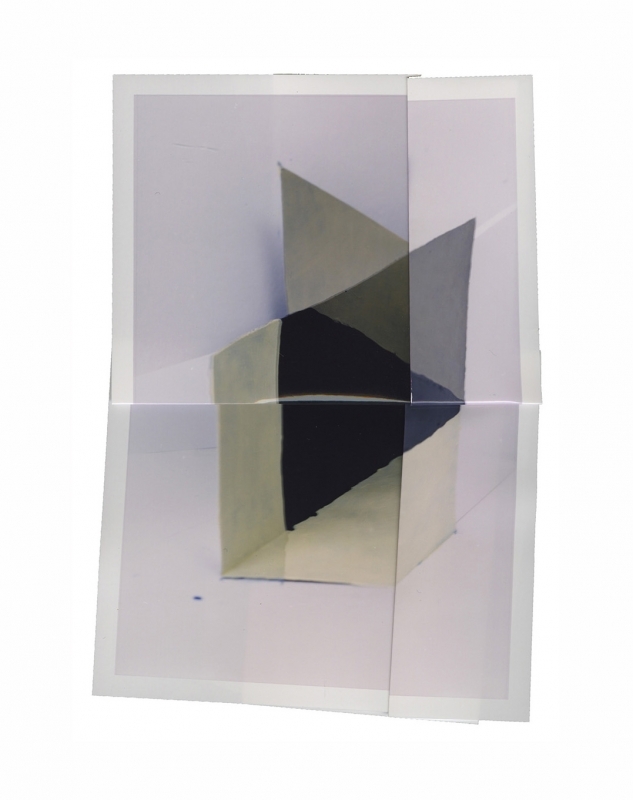 For the series Folded Variations, several copies of the same photographic print are repeatedly folded, transforming them from three-dimensional objects into flat surfaces and back again. 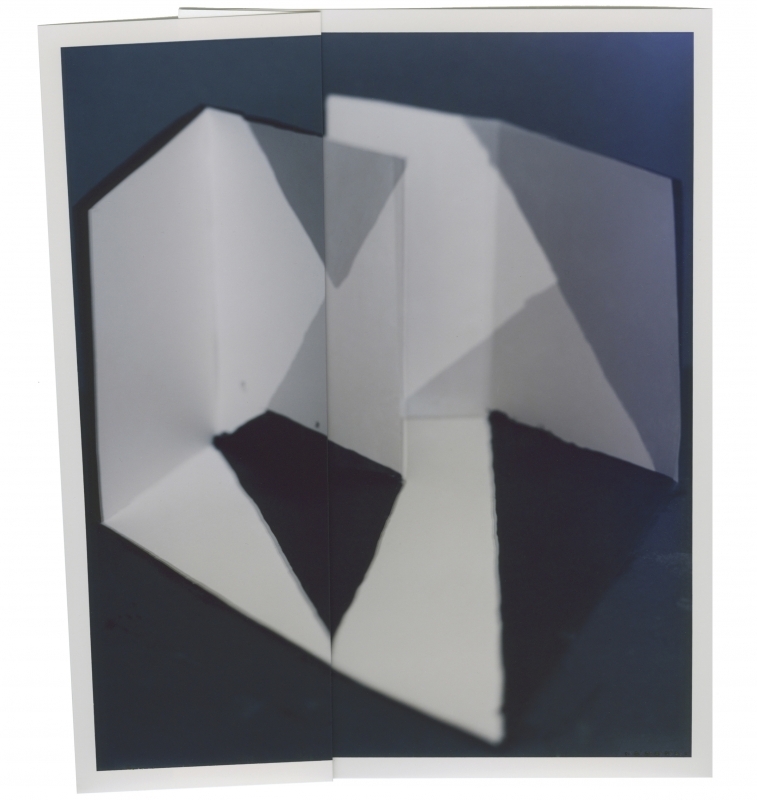 When folded, the prints show new, but reasonably consistent, images. 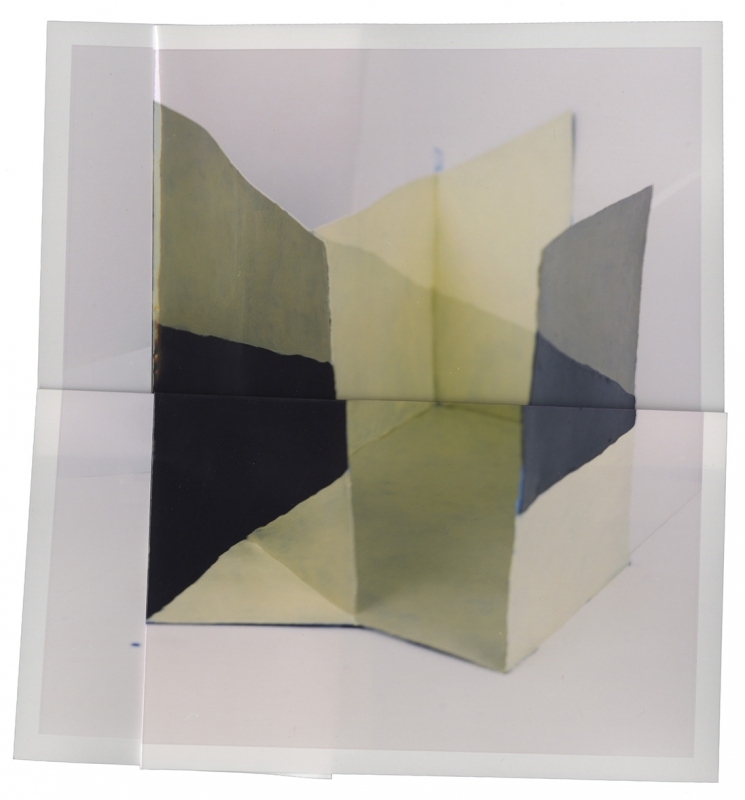 The images on the prints consist of multiple exposures on a single negative, showing the process of painting a paper object.